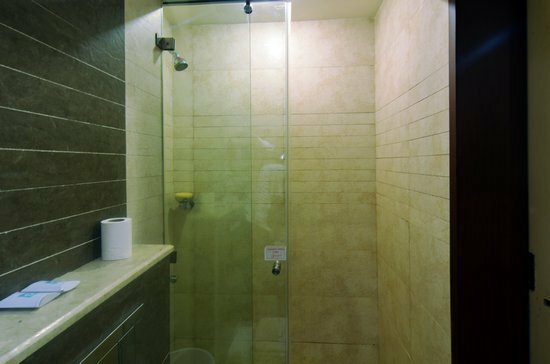 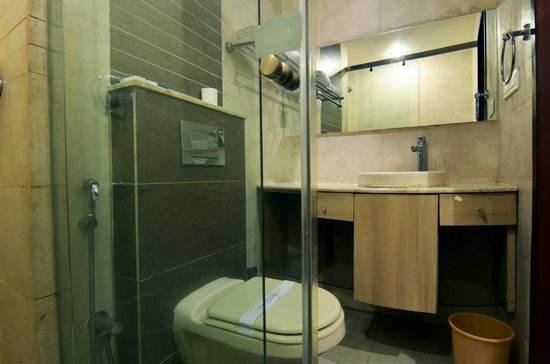 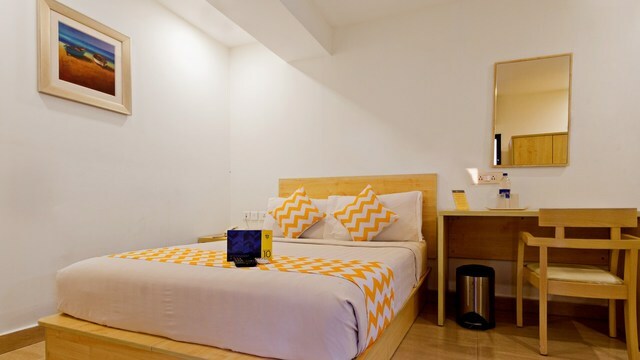 A brand new property for business travelers looking for a budget soothing accommodation with numerous facilities inside. 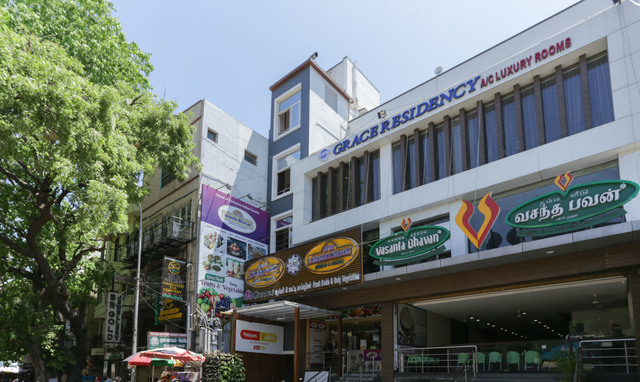 Strategically located property is close to Railway Station. 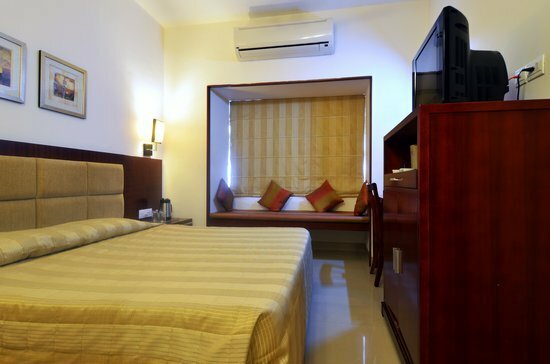 Situated on North Usman Road in Chennai, the Queensway Park Hotel consists of 24 well-furnished air-conditioned rooms, which enhance your comfort manifold. 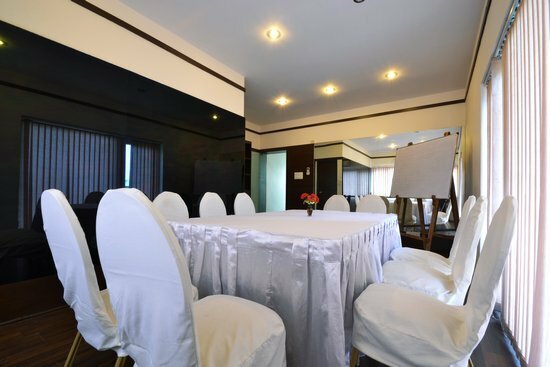 Queensway Park boasts of a qualified team of veteran event managers that are committed to providing guests with the best in hospitality. 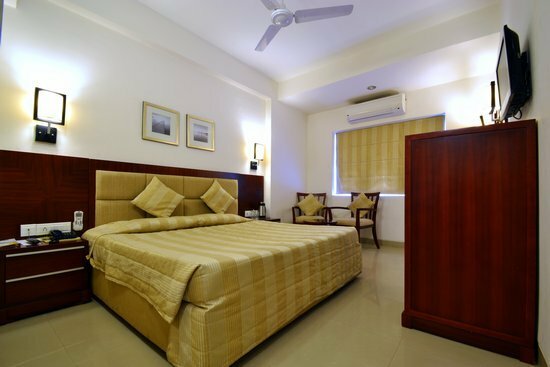 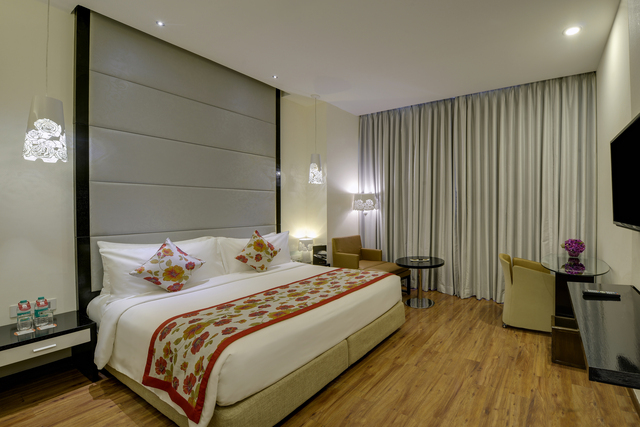 It's one of the few hotels in Chennai that offers lavish facilities without burning a hole in your pocket. 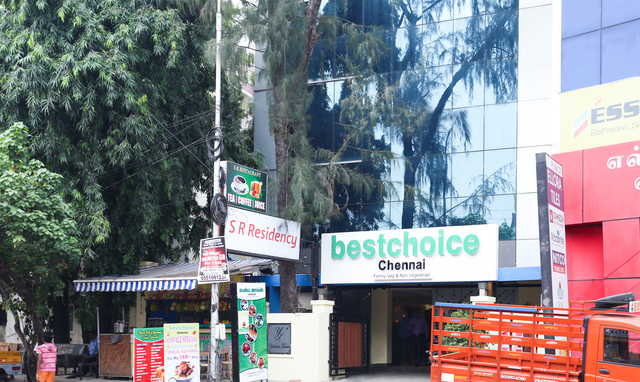 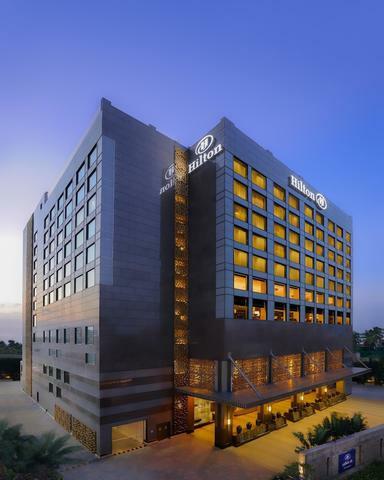 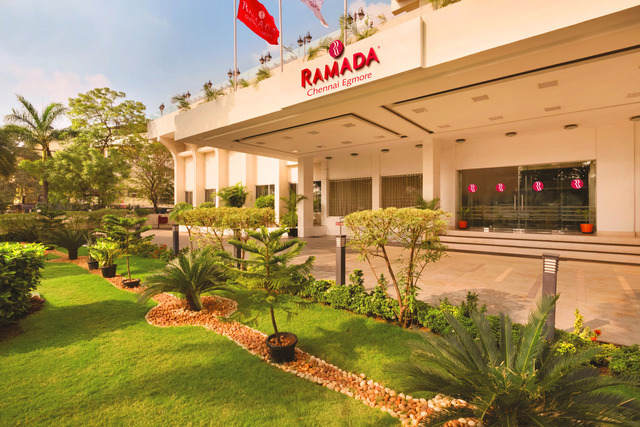 The hotel is strategically located on North Usman Road, in the famous T. Nagar province of Chennai, giving you easy access to scores of corporate houses, business centres, shopping complexes, jewellry stores and textile outlets. 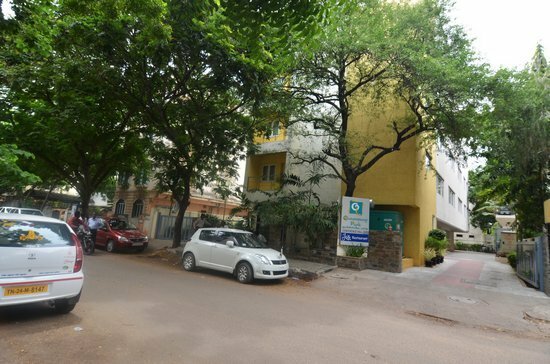 It is also in close proximity to the Vadapalani Murugan Temple (Approx. 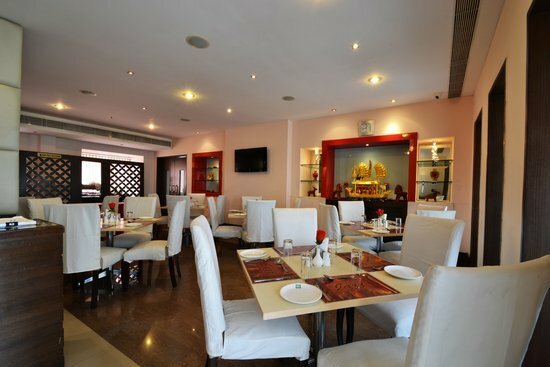 3 km), a sacred edifice that is thronged by Hindu devotees from all over the country. 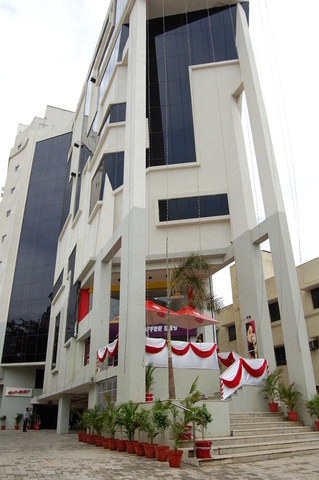 For those interested in the culture and heritage of the city, the Government Museum (Approx. 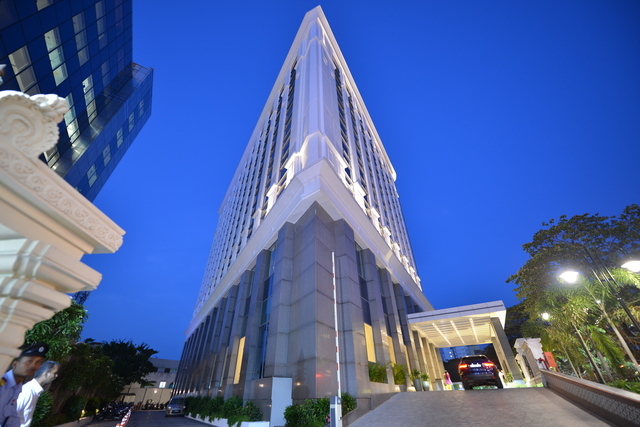 5 km) is also nearby. 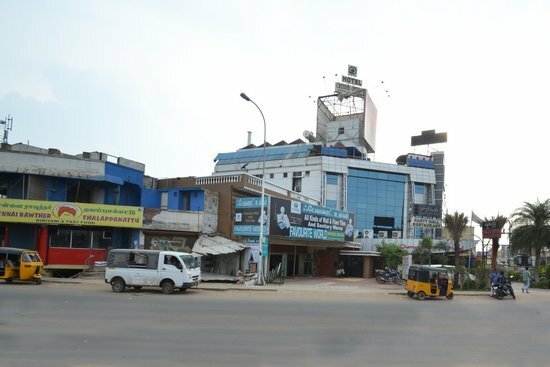 Other popular tourist attractions in the vicinity are Elliot's Beach, the Ashtalakshmi Temple and the Annai Velankani Church. 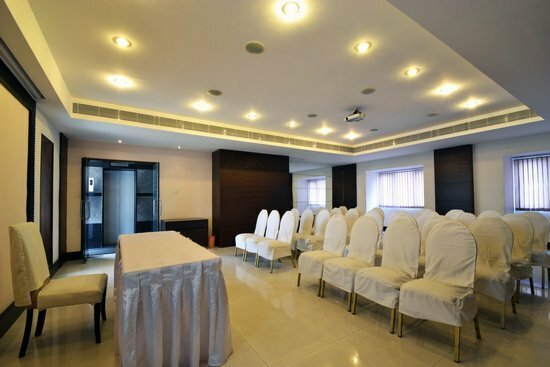 Queensway Park has a fully furnished and well-equipped banquet hall that can accommodate up to 50 people. 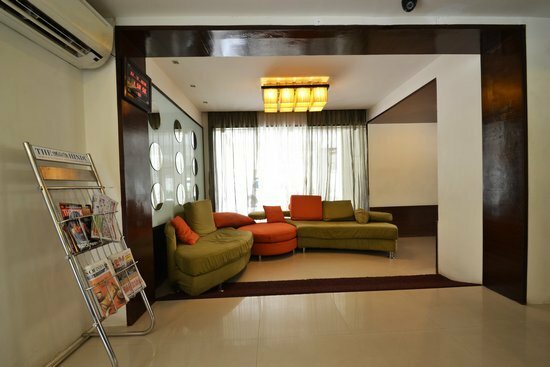 Fitness conscious individuals can avail of the amazing, fully-equipped gymnasium. 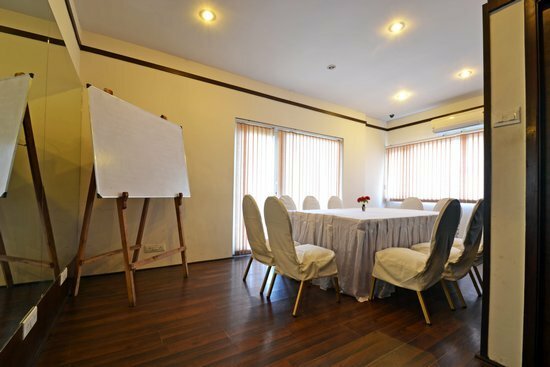 For those travelling on business purposes, the hotel features a business centre, a conference room, audio and visual equipment, LCDs, projectors, plus all kinds of business services, meeting facilities and conference equipment. 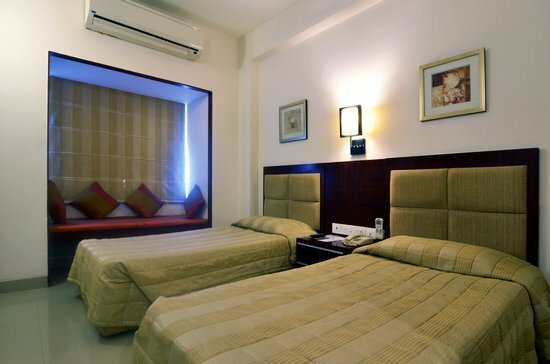 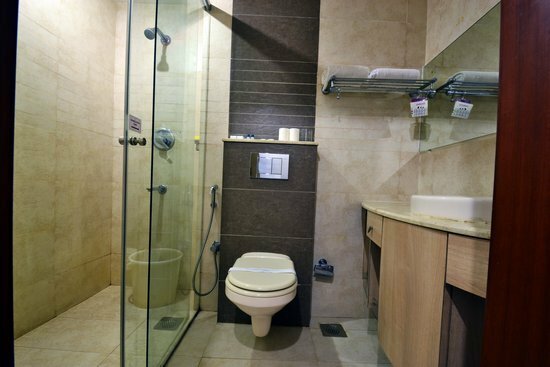 It also boasts of ample parking space, internet access, banquet facilities and travel desk assistance. 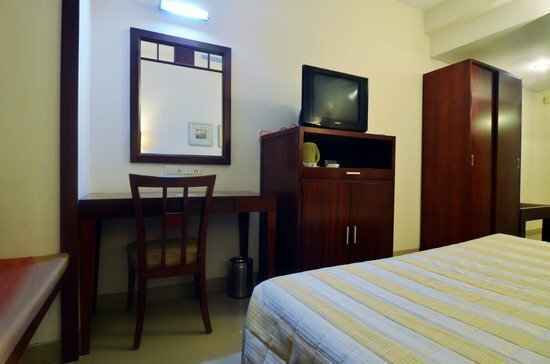 Round-the-clock room service, security and front desk support is available. 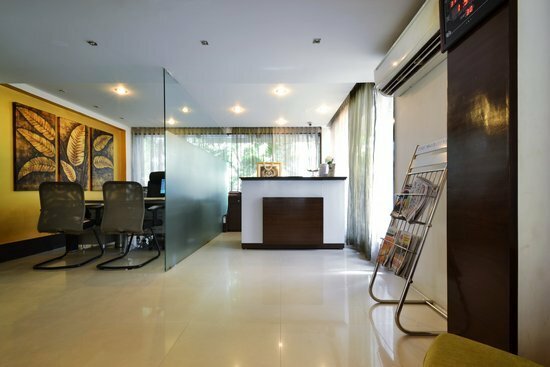 In case of medical emergencies, a doctor-on-call is always available. 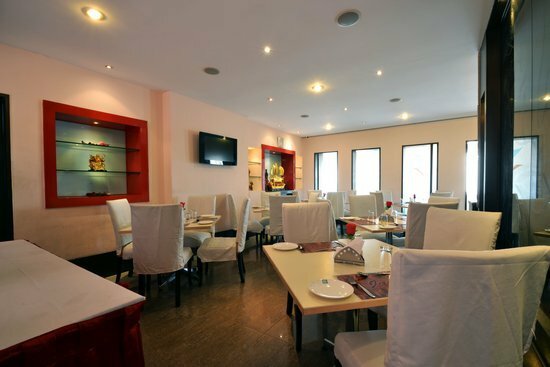 In addition, it features a swanky multi-cuisine restaurant serving a huge variety of ethnic delicacies. 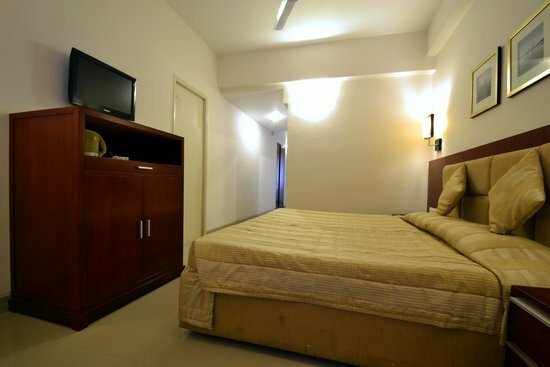 The Queensway Park Hotel offers deluxe rooms and deluxe suites. 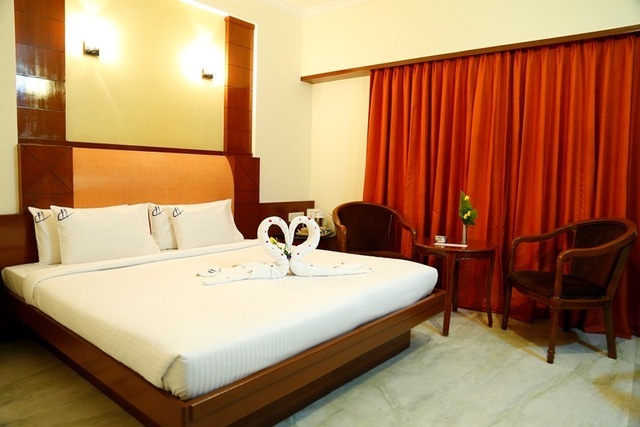 All the rooms are lavishly-designed and provide you with a panoramic view of the hotel's gorgeous environs. 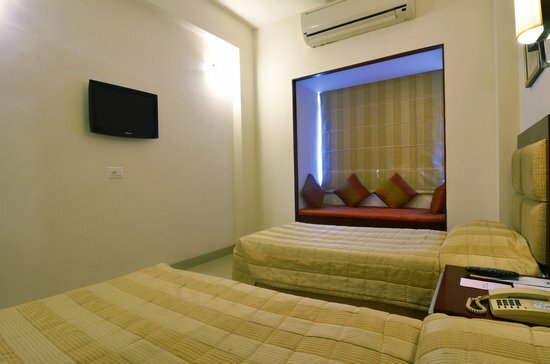 These rooms are equipped with a coloured TV, a telephone line with direct dialling, temperature control facility, a mini-bar, an in-room safe, a weighing machine and a writing desk.